City Electricians are commercial, domestic and industrial Electricians based in Wellington with branches in Petone and Kaiwharawhara. Client satisfaction with our electricians and work is our aim. Our electricians are highly trained, skilled, and experienced, we work towards exceeding your expectations and needs. We have an on-time service window. We're at your home or business within our service window or we'll discount our labour by 20%! That’s our promise. 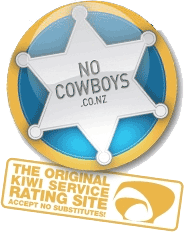 Our skilled professional Electricians are clean, friendly, courteous, drug and alcohol free. Our repairs are guaranteed for one full year and we guarantee straight forward pricing. 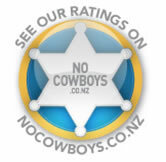 We are proud of our No-cowboys feedback, click here to see it! Contact us to get the job done.